Unparalleled levels of service for a surprisingly affordable price. Don’t worry if your plane late or something happened. We offer a free 30 mins waiting time. We will meet you in the arrivals hall with a name-board, dressed in a suit and tie. You will also have our mobile number. Child and booster seats are available. Please request this when booking your vehicle. Are you visiting Australia soon and you don’t know the best chauffeur cars and services to hire. 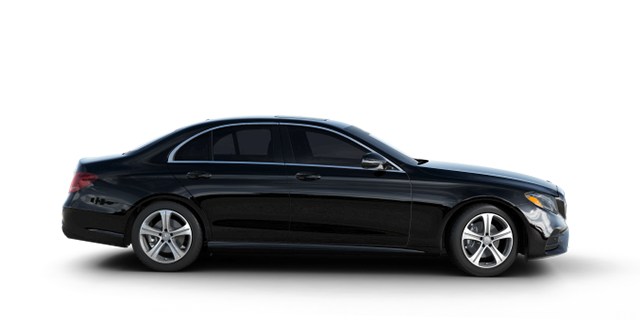 We will focus on the reasons why we are the best chauffeur company in Melbourne. Australia is one of the leading tourism and economic hub in the southern hemisphere. People from different places visit Australia each year to either simply enjoy the Australia magnificent landscape or expand their business horizons. Other come for honeymoons and other events. Australia cities, especially Melbourne is a busy city with less traffic. However, if you are not familiar with the streets of Melbourne, it is easy to get stuck in traffic. That is why it is advisable to use chauffeur car hire Melbourne. When you hire a chauffeur car, you are given knowledgeable and skilled drivers to offer chauffeur driven car services to anyone visiting the city for the first time. 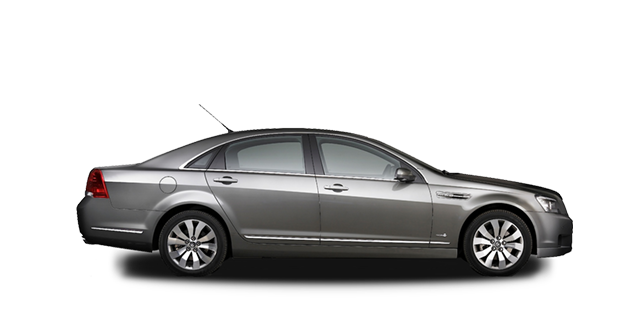 Usually, the chauffeur companies offered chauffeur driven cars like large sedans and limousines. Traditionally, chauffeurs were personal servants to the rich, but nowadays, they are hired to provide chauffeur services for chauffeur motor companies like My Chauffeur George Makin. What are some of the advantages of using chauffeur cars services Melbourne? Our services are fully insured and registered by the respective authorities in Melbourne and Australia. We have 5-star safety rated vehicles and all our executive chauffeur re licensed to operate under the law. Annual and mandatory road worthy tests are performed on our fleet of vehicles as required by the law. Book for an event, time and date and our polite, helpful and reliable chauffeur will take you there. Our drivers are professional, skilled and fully uniformed whenever they are on duty. Every time, we are ready to take you to your destination once you have booked with us. There is nothing that our clients want for when they book for our services than smooth drive. A smooth drive is a cocktail of various things such as comfort, reliability, assistance, and knowledge. You are guaranteed all that and much more. Our chauffeurs are allocated well in advance to ensure that you will be picked up from your destination and arrive at where you are going in time. Our drivers will be a pick-up spot minutes before time every time. This is particularly important for our clients because we don’t want them to arrive where they are going late. We can provide a custom quote as per your specific requirements. We do offer services for roadshows, the full or half day on hold chauffeur cars. Each one of our vehicles starting from limousines to hummers to party buses are maintained to the highest standards both in appearance and mechanical. We do this to ensure comfort and relaxation each time you use our Melbourne chauffeur hire, private taxi Melbourne or limo services. Whether you are looking for chauffeur driven cars Melbourne, limo airport transfer or private taxi Melbourne. You can be sure to get all the services under My Chauffeur umbrella. Under our services, we can offer you wedding day transportation, chauffeur driven cars, corporate transfers and airport transfers to and from the events and airport. Other services that you can find under My Chauffeur umbrella are the private chauffeur Melbourne, the private car transfer Melbourne and the private driver Melbourne. All these services are tailored to suit your requirements. Whether you need a vha cars to navigate the city busy streets, you will never go wrong by booking with us. With Melbourne being arguably the world’s most live able city and bustling with vast business and leisure opportunities, you don’t want to be late for your event because you were in a traffic jam. Use our essentially luxury chauffeured cars to get to your events on time. 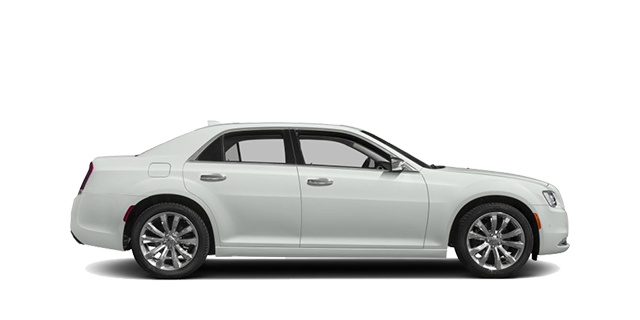 Make a statement with Chrysler 300C’s bold design and roomy, sophisticated interior. A truly luxurious and stylish limousine for comfortable chauffeur-driven journeys. A majestic driving experience. Holden is a new standard for luxury and quality. 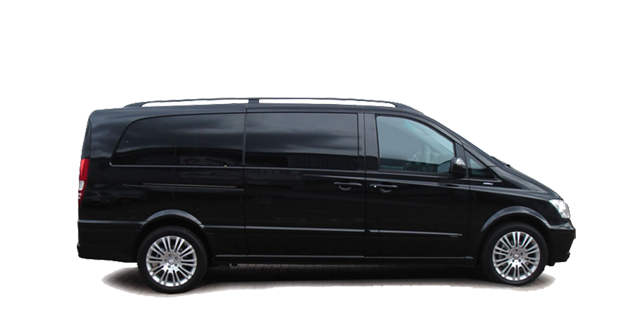 The Viano chauffeur driven MPV will give your party the space and flexibility to work, entertain or relax in impeccable safety and comfort.